Habitat Urban area, harbor, etc. Range in Japan Central to Western Honshu Island. The photo was taken in Ise, Mie Pref. Route Escape from botanical garden. 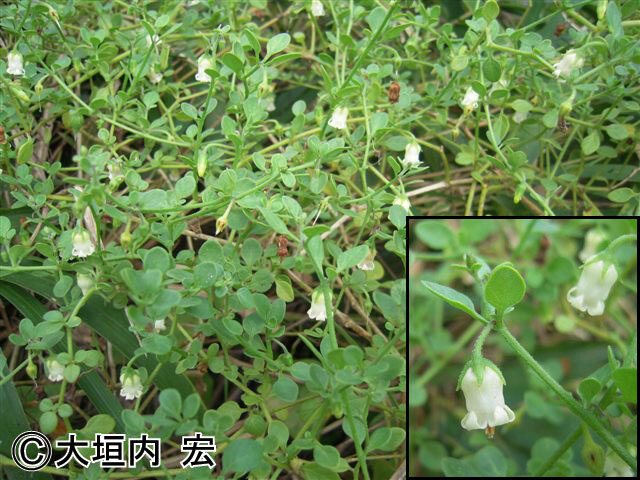 Regulation in Japan The Plant Protection Act prohibits import of Solanaceae plants from some countries.